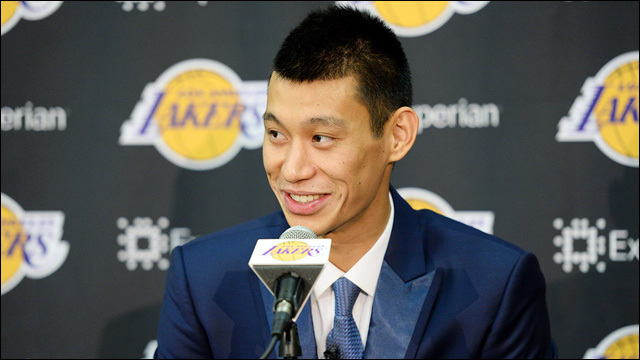 Jeremy Lin Introductory Press Conference: In case you missed it, here's video of last week's conference with Jeremy Lin, introduced as the newest member of the Los Angeles Lakers. When It's Okay to Use Ethnic Slurs: A Guide: Is it ever acceptable to say "Chinamen"? Writer Eric Liu, author of A Chinaman's Chance, lays out some rules about when it's appropriate to use ethnic slurs. We need Asian-American superheroes: "The fact is, the only way to really make the superhero universe look like America (and by extension, the world) is to create fresh, new heroes who represent us in all our vibrant diversity, with origin stories that are authentic to their identities." It's time to stop using "exoticism" as an excuse for opera's racism: From context to staging to casting, how theater houses can improve on equating exoticism with tradition in productions such as The Mikado. 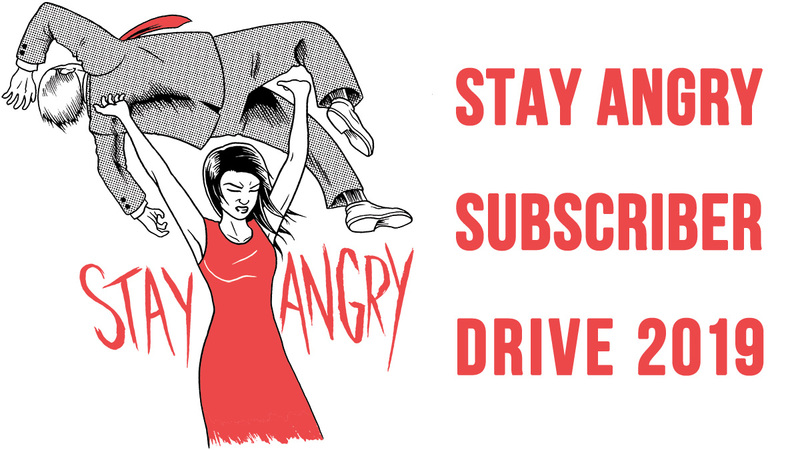 I have "A Little List" too -- buckle up. Actress/writer Erin Quill lays down the smack with an epic take down of the Seattle Gilbert & Sullivan Society's ridiculous yellowface staging of The Mikado. 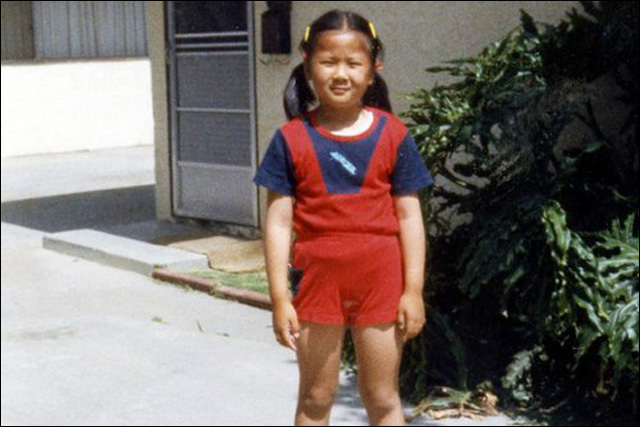 It Was Not Nothing: Jenny Yang shares about a traumatic moment from her young life to tell you, as a big sister, "I see what happened to you. I know exactly how you feel. It was not your fault. I believe you." This One Time At Band Camp: Actor/blogger Lynn Chen opens up and shares an embarrassing true story about puberty and childhood crushes, one summer at a New England band camp. When Defending Your Writing Becomes Defending Yourself: Author Michael Salesses talks about his and others' experiences in academic programs for creative writers of color and the common racist comments and expectations they receive. Why Mixed with White isn't White: Sharon H. Chang reflects on how she will talk to her multiracial Asian son about identity and shifting these conversations away from descriptions that are "centered on whiteness." 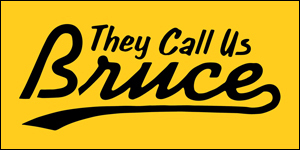 ABCD: Who Are You Calling Confused? : Kishwer Vikaas looks back into the history and use of the term "American Born Confused Desi," and contemplates its future among South Asian American millennials. 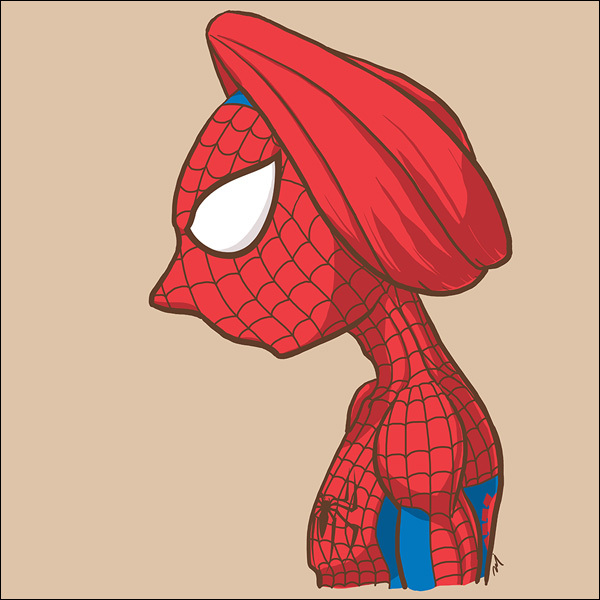 A Delhi artist re-imagines American superheroes as Indian characters: Meet Flash, the dabbawallah, and Spiderman, the Punjabi. Artist Raj Kamal's digital art series "Superheroes in India" re-imagines classic American comic book superheroes as Indians. Inside Sun Noodle, the Secret Weapon of America's Best Ramen Shops: Hidehito Uki founded Sun Noodle in 1981, helping to change the popularity of ramen in America from microwaveable Cup O' Noodles to the steaming bowl of fresh-made noodles fueling America's ramen craze. Mr. Tran's Messy Life and Legacy: After Truong Dinh Tran died in 2012, leaving behind a fortune valued at $100 million, details of his complicated and messy life began to emerge -- and get contested by those who have or want a hand in the pot. Passing of a Video Store and a Downtown Aesthetic: The closing of the last Kim's Video & Music store, on First Avenue in the East Village, marks the end of New York neighborhood cultural institution. American TV shows might look more diverse, but their writers aren't: While many of the faces of television have become more diverse, the writers' rooms remain filled with white men. 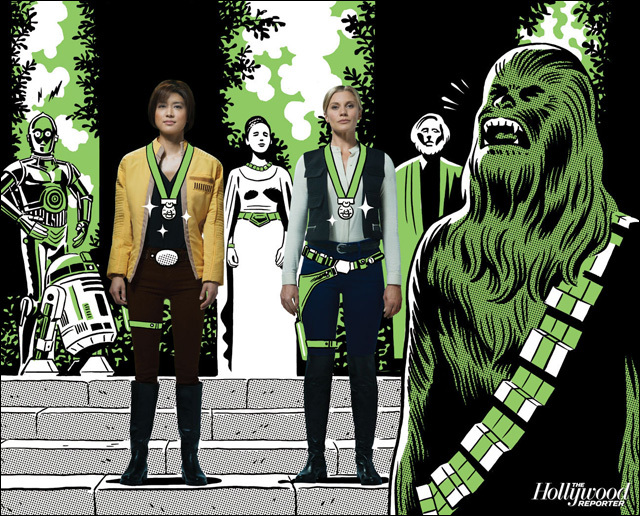 Comic-Con: How Katee Sackhoff and Grace Park Became 'Star Wars' Icons for THR's Preview Issue (Video) Battlestar Galactica stars Katee Sackhoff and Grace Park re-created a classic shot from Star Wars for The Hollywood Reporter's graphic novel-inspired "Titans of Comic-Con" feature. 'Walking Dead' Star Steven Yeun Is Writing and Producing His Own Projects to Create Better Roles For Asian Actors: Despite his role as Glen on The Walking Dead, Steven Yeun admits that the roles offered to him aren't so great. So now he is writing and producing better roles for Asian actors to help change that. Daniel Dae Kim on Asian-American civil rights heroes: CBS News asked figures in arts, business, and politics about their experience in today's civil rights movement, or about figures who inspired them in their own activism. Actor Daniel Dae Kim's list is pretty badass. Kumail Nanjiani and Jonah Ray Talk The Meltdown: Two of my favorite comedians, Kumail Nanjiani and Jonah Ray have a new show on Comedy Central, The Meltdown, based on their popular live LA show. Gumship Radio Ep 17: Gumship Radio talks to actress Annie Q, who can be seen on the HBO series The Leftovers, about growing up in New York, dealing with rejection and dropping out of college to pursue acting.